Where do I find the city charter or ordinances? What is the zoning of a particular property? 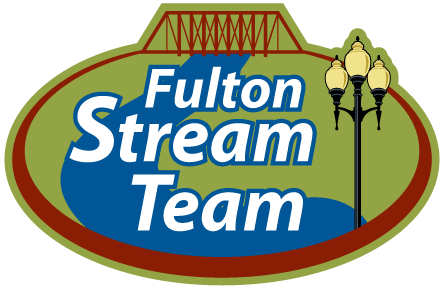 The City Council meets the second and fourth Tuesday of each month. 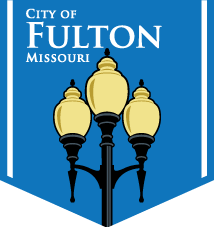 Unless otherwise noted, all City Council meetings are held at Fulton City Hall, 18 East 4th Street.